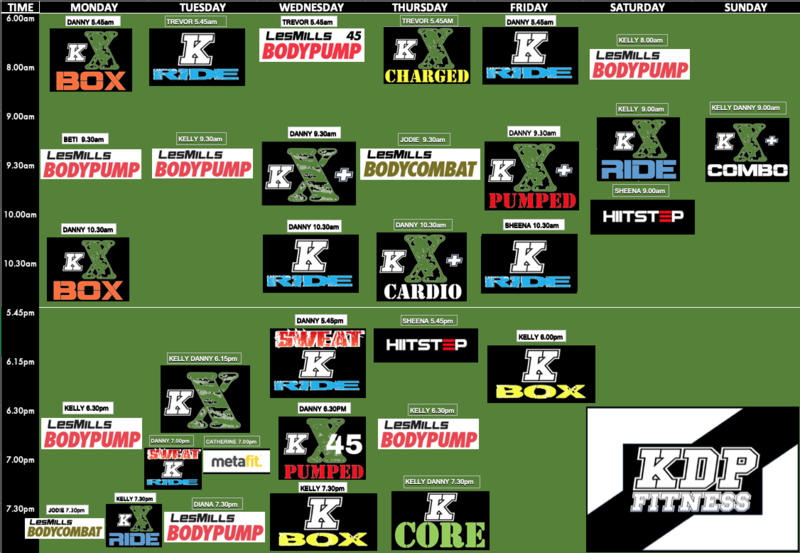 K CARDIO BOX IS A 1 HOUR CARDIO AND BOXING CLASS, WHICH INCORPARATES BOTH BOXING TECHNIQUES/ COMBINATIONS AND CARDIO FOR THE ULTIMATE BOXING WORKOUT. IN A GREAT AND COMFORTABLE ATMOSPHERE, ANY FITNESS LEVEL IS WELCOME, NO MATTER A BEGINNER OR WORKOUT WARRIOR, YOU WILL FEEL LIKE ROCKY ONCE YOU HAVE FINISHED. YOU WILL BURN MASSIVE CALORIES AND GAIN BOXING SKILLS AS YOU TRAIN TO RnB BEATS.